How can Christians prepare to witness to those who ask them about the hope they have in Christ? Why is gentleness and respect so important? 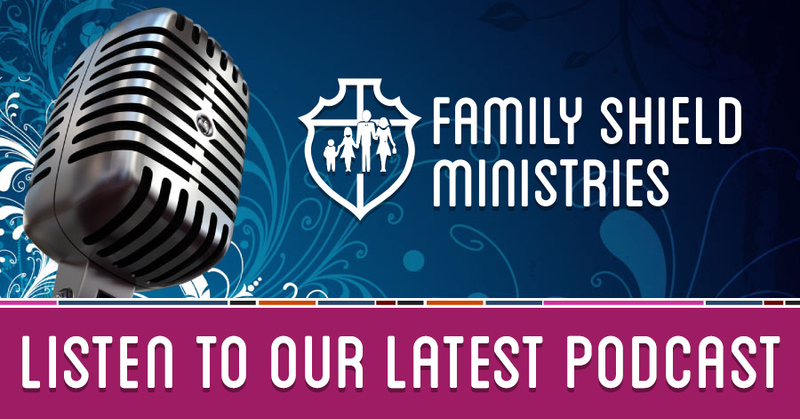 Join us today on Family Shield – our topic is Jumpstart Your Witness. My guest is Reverend Gregory Seltz. Recognized Service Organization of The Lutheran Church-Missouri Synod. Your gifts to Family Shield Ministries are greatly appreciated! Click here to learn the many ways you can support Family Shield through your prayers and offerings. Site by Houston Web Design and Hosting & Reade Graphics | © 2019 Family Shield Ministries, Inc.